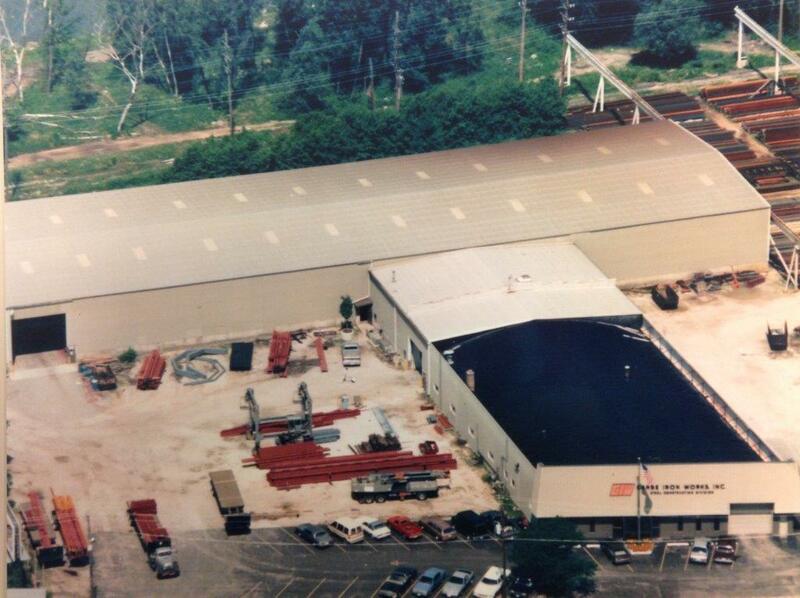 Garbe Iron Works, Inc. was founded in 1919 and has nearly 100 years of experience in the detailing, fabrication and erection of structural steel. With an annual production capacity of over 5,000 tons per year, we continue to meet the quality and schedule requirements of many repeat clients throughout the region. Our success has been built by providing our clients with the cost competitive, on-time, quality services that they expect. To better serve our clients, we offer single-point responsibility for the entire “Division 5" scope of the project, including fabrication and erection of the structural steel, joists, deck and miscellaneous metals. This single-point responsibility reduces the coordination and scheduling efforts of the client and insures that the client always knows who is responsible for their project. We are committed to quality as evidenced by our continued certification by the American Institute of Steel Construction to have the personnel, organization, experience, capability and commitment meeting the requirements of the Conventional Steel Structures and Complex Steel Building Structures categories as set forth in the AISC Certification Program. We continue to invest in computerized detailing systems along with CNC production equipment as we look for ways to provide our clients with the time and cost saving services they expect from their project partners. We also have arrangements with several structural engineering firms that allow us to offer design-build capabilities beyond the traditional design-bid-build approach. You benefit from this approach by the reduced lead-time in completing the design of the project and from being sure that the most economical steel design is developed for your project. We subcontract all of the on-site activities by including the erector, decker and miscellaneous metals subcontractors within our team. We have relationships with all of the major erectors, deckers and miscellaneous subcontractors within this market including multiple AISC Certified Erectors. We only include those companies that maintain a significant commitment to safety and customer service in our project teams.